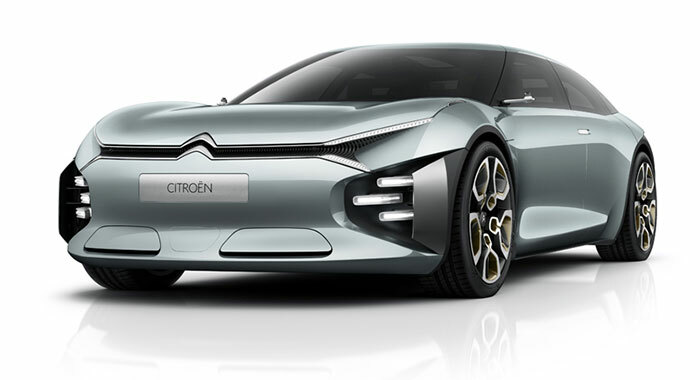 Far more than just exercises in style, our concept-cars reflect our ambitions, values and imagination. 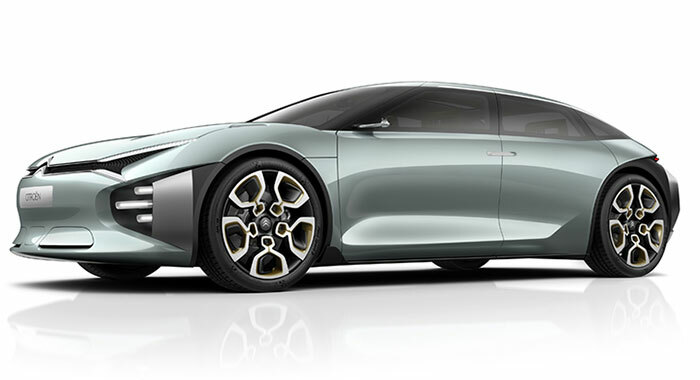 Through them, we're exploring the future of driving. 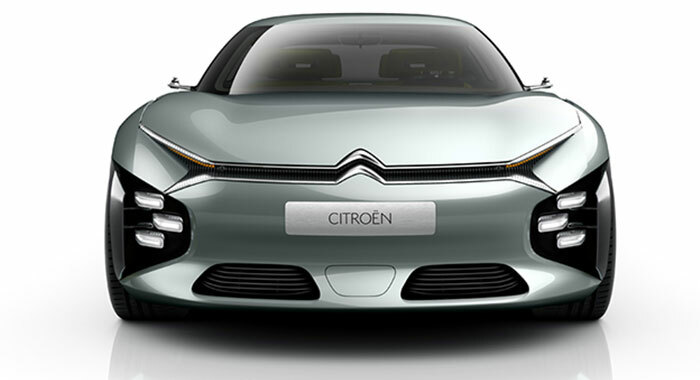 We do offer rough drafts as we move from one generation to the next, but in general our concept car are a good way of showing the public leads for the future. 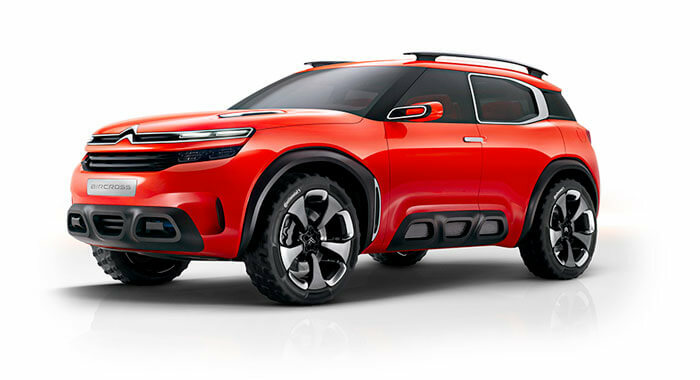 Citroën Aircross Concept shakes up design cues while respecting SUV essentials: overall balance and flowing design, a protective and welcoming shape, and a strong identity. 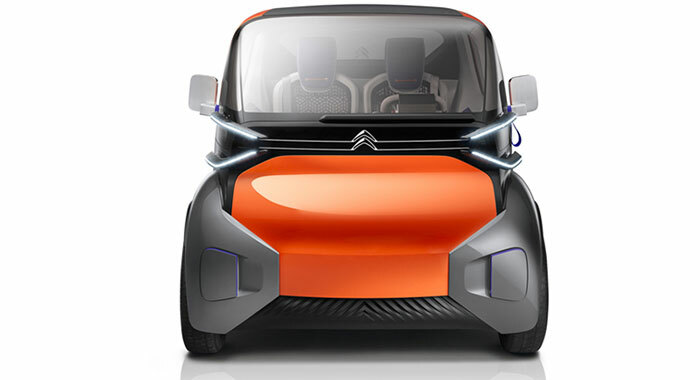 The cabin brings occupants a new approach to car travel with a modern, bright, fresh and functional design. 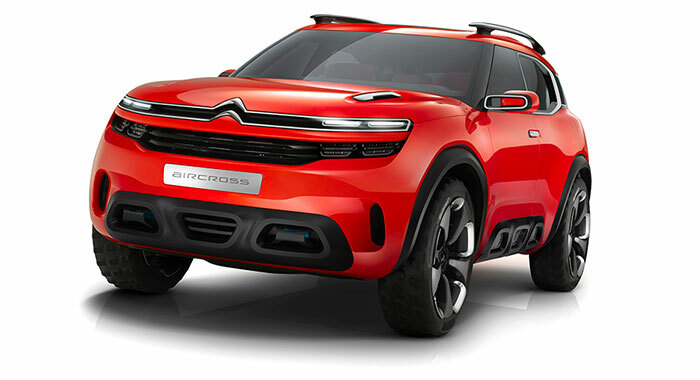 Everything inside Citroën Aircross Concept was designed to foster physical and mental well-being. 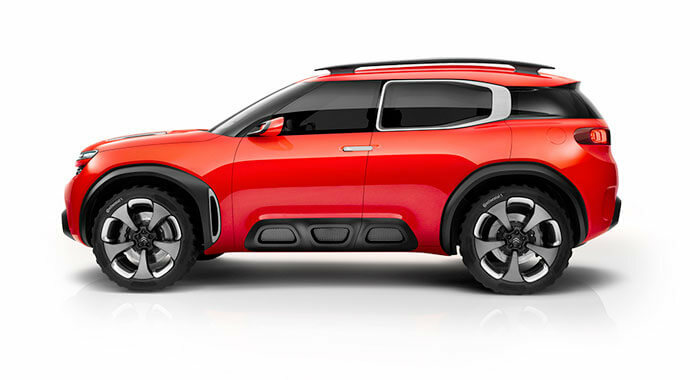 Dialogue and sharing are facilitated in a connected SUV with outstanding graphic interfaces and equipped with plug-in hybrid technology. 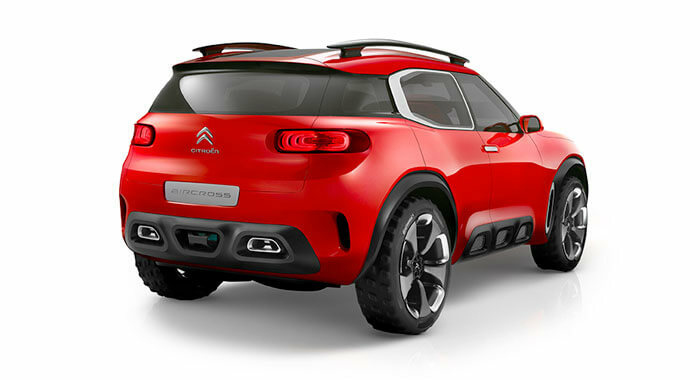 CXPERIENCE Concept embodies the Brand's promise in the large hatchback segment. 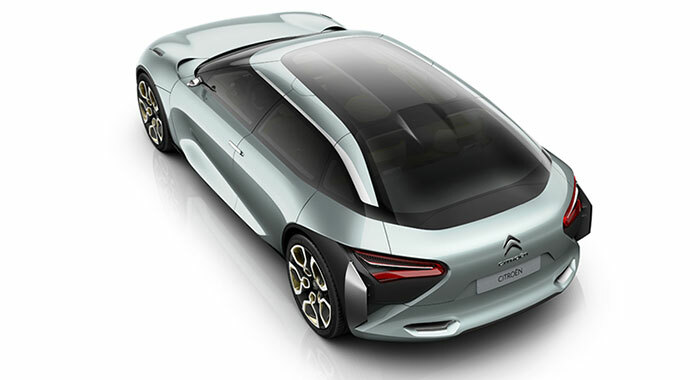 With its distinctive body style, this new and stunning concept illustrates the benefits of Citroën’s Advanced Comfort®programme. 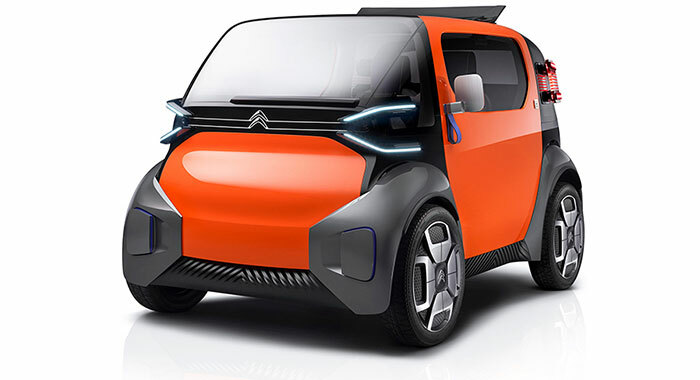 Ami One Concept is a disruptive all-electric object. 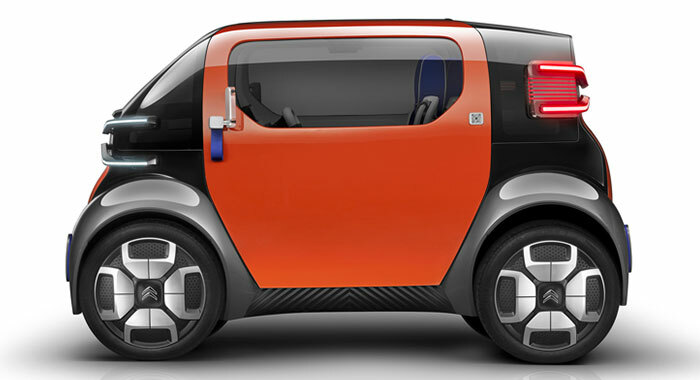 It places digital technology at the heart of a new experience of urban mobility affording more freedom and peace of mind. 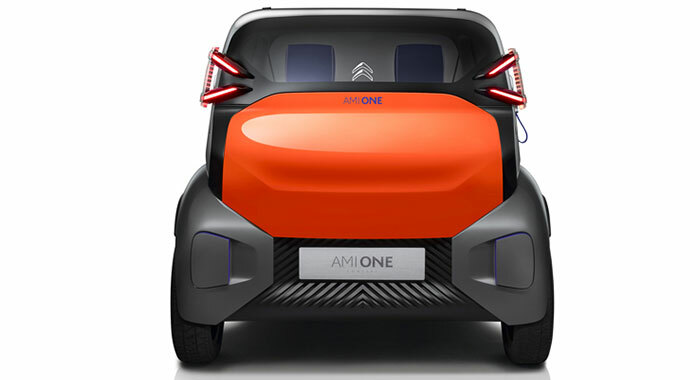 Inspired by Future You, Ami One Concept is the response to new customer behaviour and the challenge of the energy transition in the city.